How Far is Migsum Wynn Pradhan Mantri Yojana? 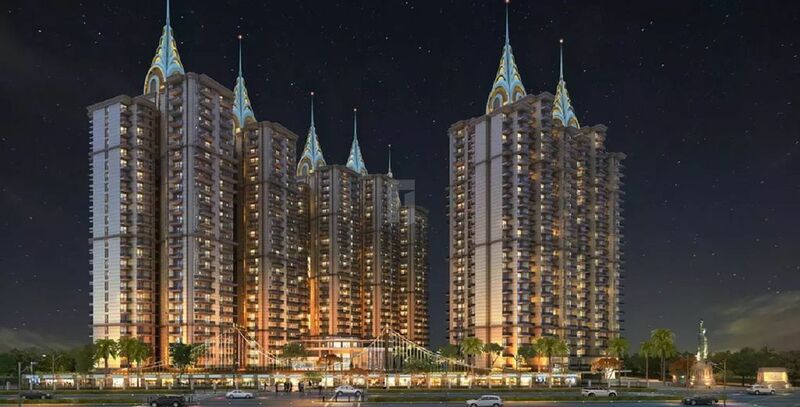 Migsum Wynn Pradhan Mantri Yojana by Migsun is a project situated in Eta II, Noida. Elegantly & skillfully designed rooms with the refreshing breeze & natural light amidst serene, chic design and calm surroundings would just take your lifestyle on the next level. The project would serve you with attractive design, sophisticated interiors with remarkable fixtures. The property is excellently crafted and skilfully designed to match your lifestyle and to cater to your every need. The real and Idyllic surroundings and a long-lasting investment is what makes this property unique in its own way.